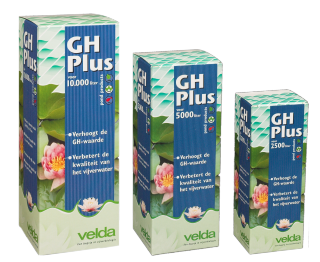 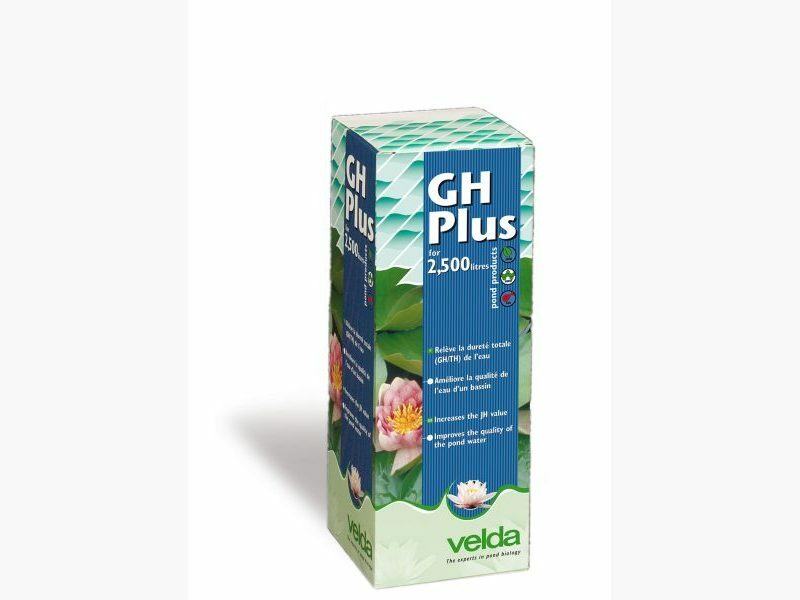 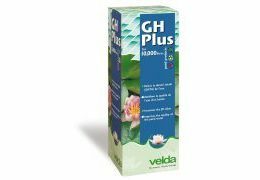 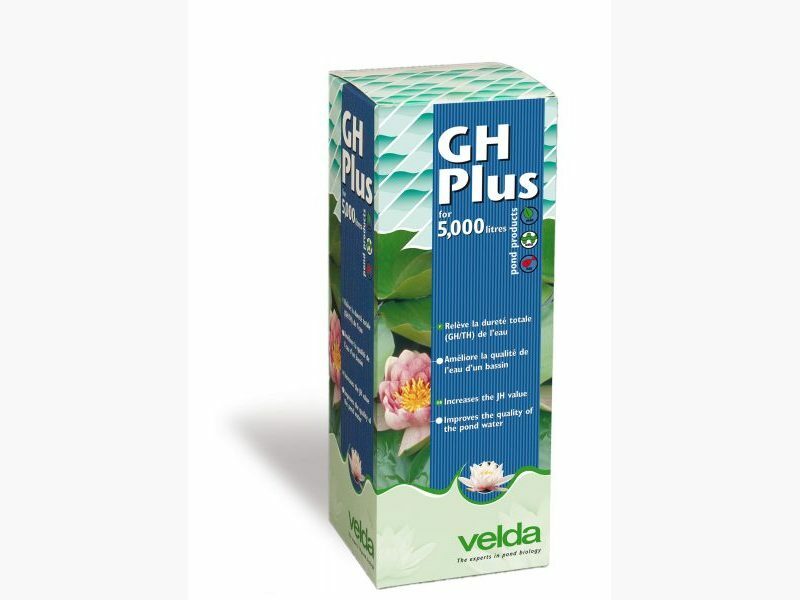 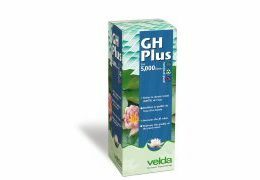 For a stable pond environment and proper plant growth levelling the hardness (GH value) of the pond water is of utmost importance. 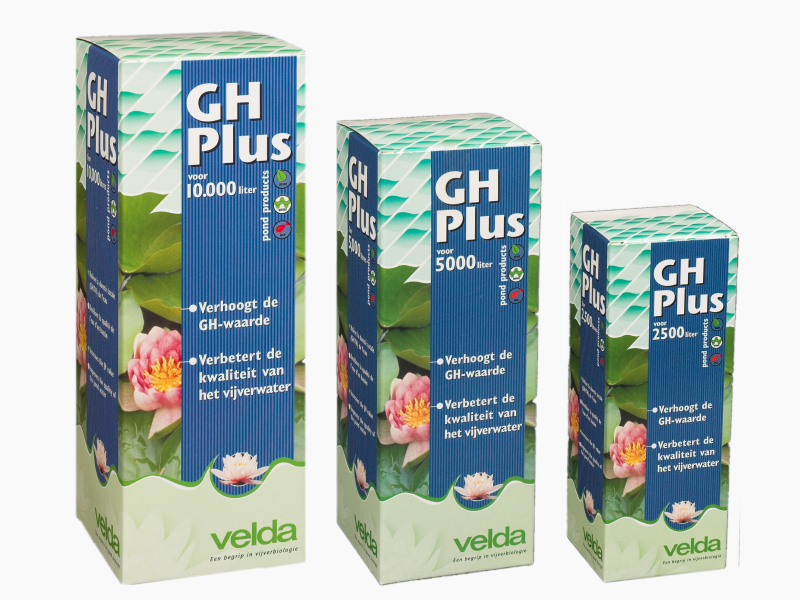 The more so, because biological processes in that water continuously reduce it. 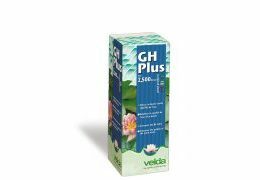 The GH value is expressed in German degrees of hardness (GH). 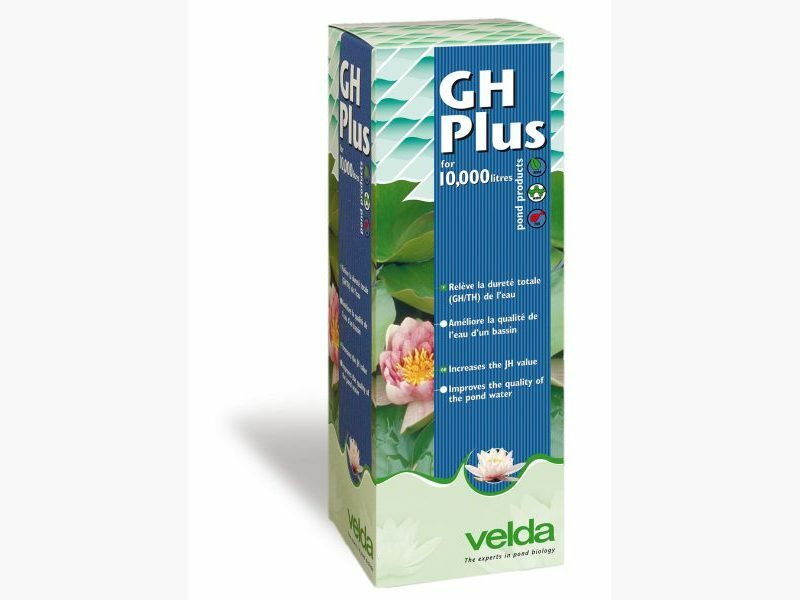 A correct hardness should vary between 8 and 12 °GH.